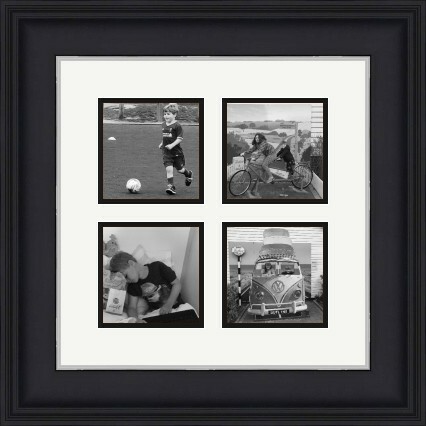 Create Art From Your Own Images - Upload your digital images and we can create framed art or canvas reproductions to your exact requirements. 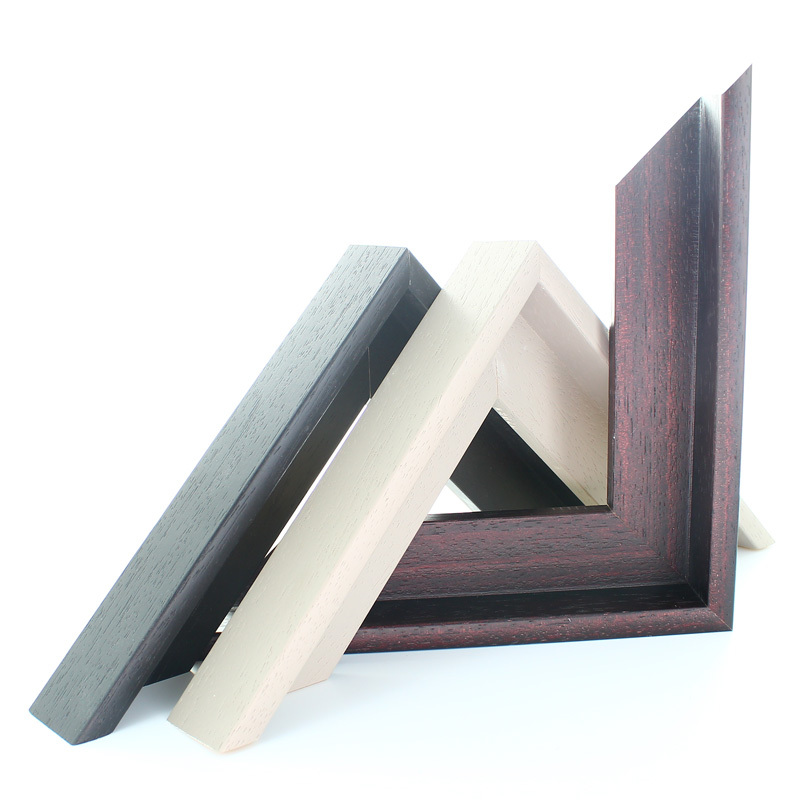 Supplied as empty frames - No Glazing, MDF Backing or Flexible Tabs. 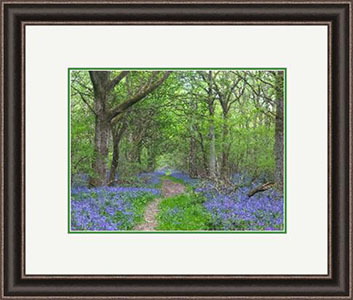 Suitable for framing stretched oil paintings and canvas prints. Check out our How-To video for more information on fitting a canvas into a picture frame. 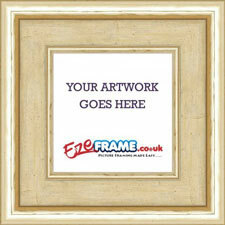 Empty Picture Frame To Fit Stretched Canvas Size 261mm x 261mm. 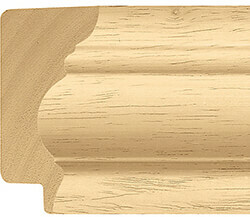 No Glazing, MDF Backing or Flexible Tabs Supplied. 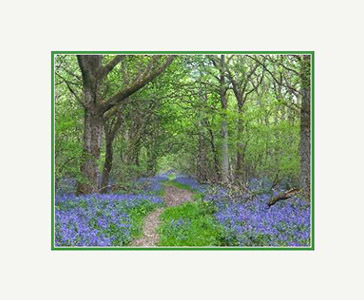 Virtually all stretched canvas pictures such as oil painting can be fitted into a normal picture frame and held in place using Canvas Z Clips. 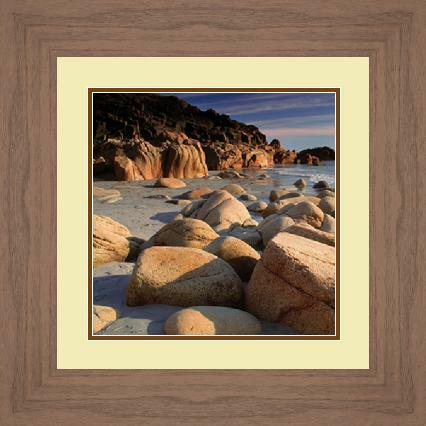 Our range of Canvas Picture Frames are from our normal custom frame range but we have eliminated frames with small rebate depths and very thin profiles. 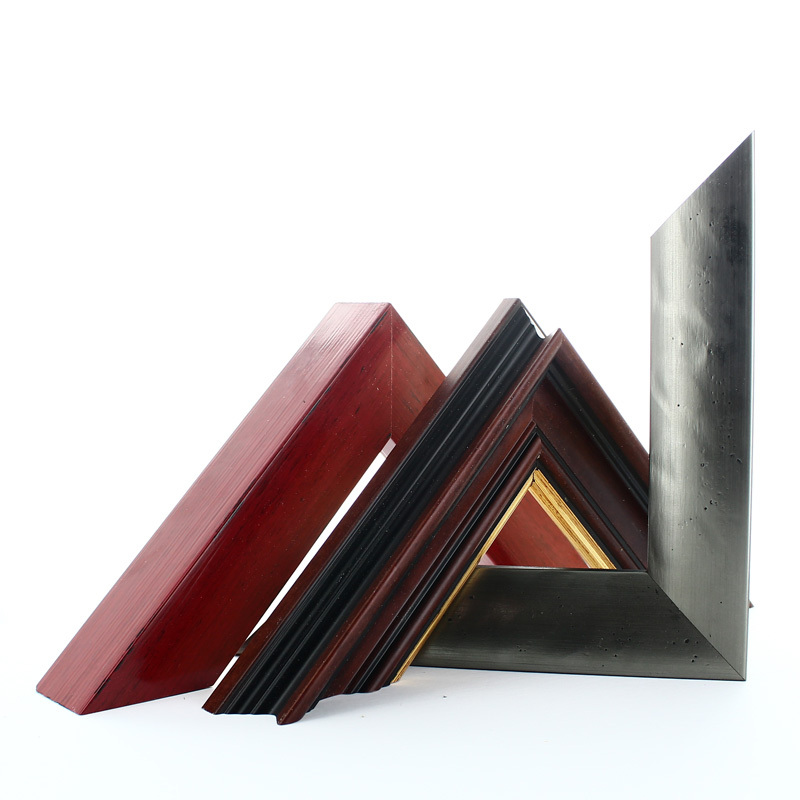 These frames are all supplied without any glazing, backing or flexible tabs and the prices have been lowered accordingly. These frames will be supplied with hanging fixtures for the back of the frames and Canvas Z Clips to hold the canvas in place. 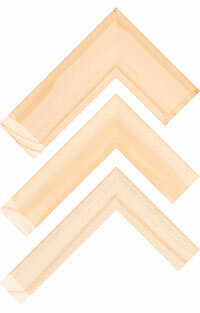 It is perfectly normal for the depth of your canvas to extend past the back of the frame. 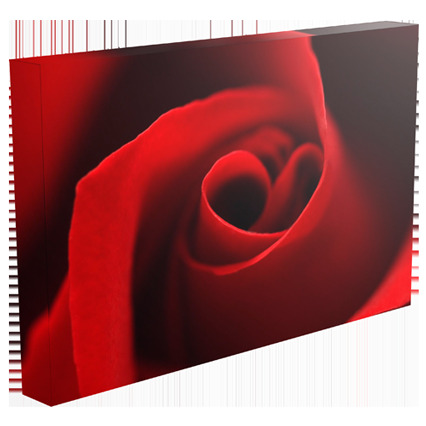 The amount your stretched canvas extends out the back of the frame will be determined by the depth of your stretched canvas, and the rebate depth of the selected frame.